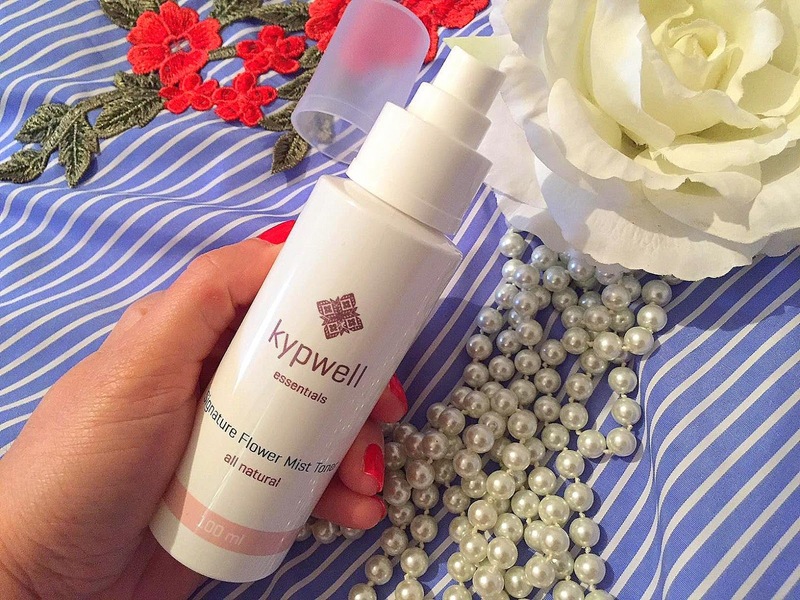 I have been wanting to try the Kypwell Signature Flower Mist Toner* for ages, for two reasons: 1) it comes from a favourite brand of mine, Kypwell 2) it's an all natural product. Kypwell is a Cypriot brand created by two lovely ladies who believe that balance in life is everything and also, the importance of enjoying life to the fullest, enjoying time outdoors, appreciate nature and the sea and living a relaxed life. The Kypwell products are made using only the finest-quality natural ingredients and are free from parabens, SLS, mineral oils, GMO, PEGs, synthetic fragrances, colours, silicons, petrochemicals and harsh chemicals. 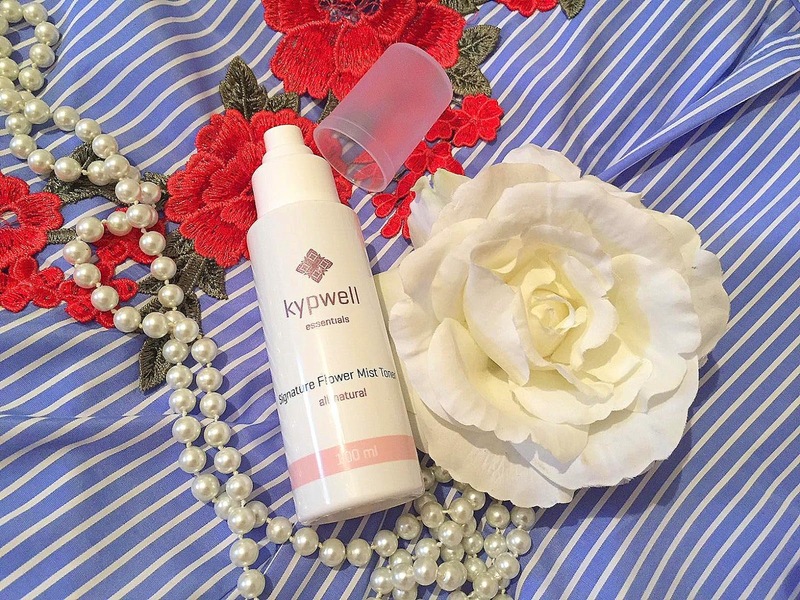 I tried and reviewed two more products (review here) from Kypwell, the Rejuvenating Herbal Elixir* and also the Intensive Deep Cleansing Mask*, both great products that I have been using in the previous months. 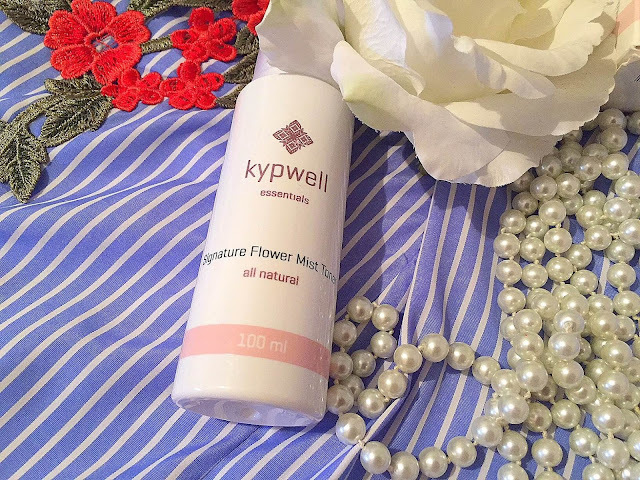 The Signature Flower Mist Toner* is a natural product enriched with herbs and it is made with distilled water of rose petals, geranium, chamomile flowers without any preservatives. 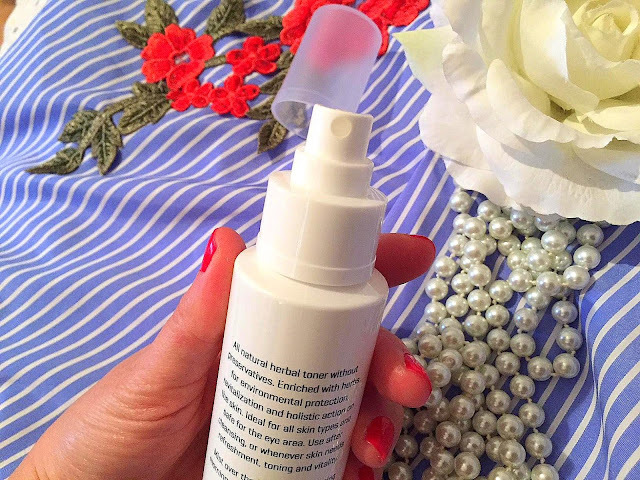 It is safe to be used in the eye area and it's perfect for refreshing and toning the skin when needed and the most important thing, it enhances the action of serums and creams when used before them. 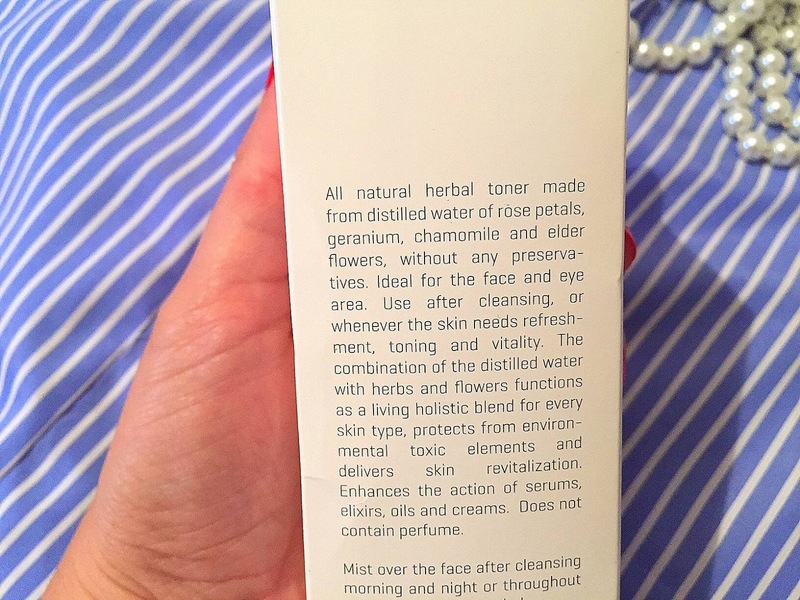 The combination of the distilled water with these herbs and flowers functions as a living holistic blend for every skin type, aimed at protection from environmental toxic elements and delivers skin revitalization. It has a fresh flowery scent which I adore and I spritz this after my shower and I also use as a first step in my skincare routine, after cleansing. The benefits of using this product are many; it tones and offers hydration to the skin, balances the pH, helps limiting irritations and inflammation and also has anti-bacterial properties. 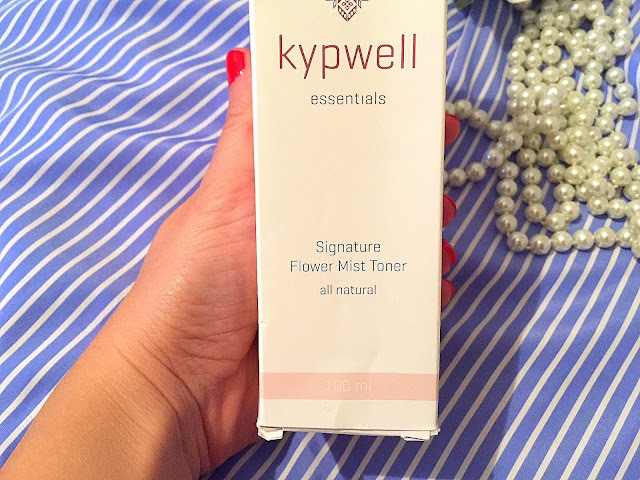 Rosa Damascena (Rose) Flower Water*, Pelargonium Graveolens (Geranium) Water*, Sambucus Nigra (Elder) Flower Water*, Anthemis Nobilis (Chamomile) Flower Water*. 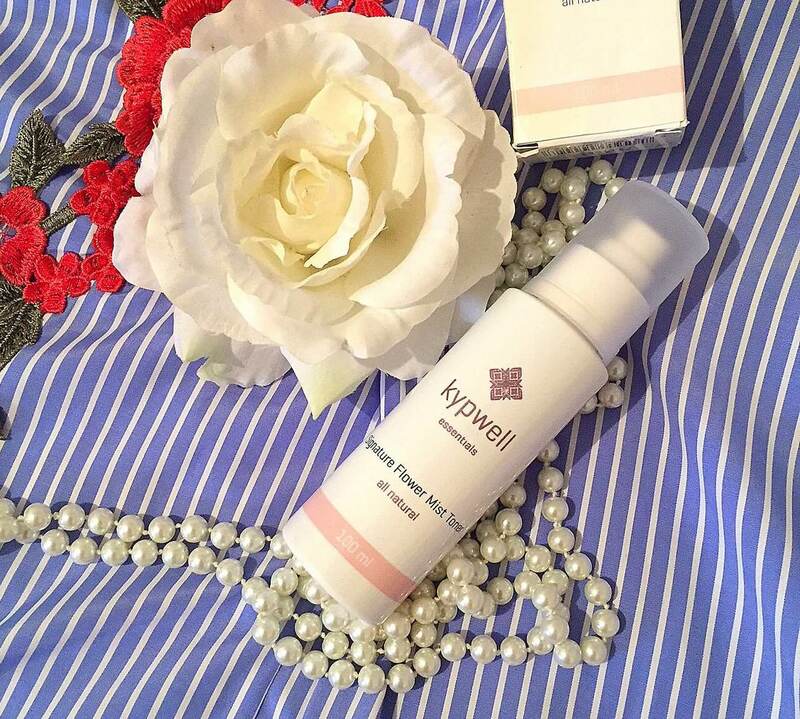 Kypwell ships to the following countries: Cyprus, European Union countries, Monaco, Norway, Switzerland, Russia, Bahrain, Egypt, Jordan, Kuwait, Lebanon, Qatar, United Arab Emirates, Saudi Arabia, Canada, USA, Hong Kong, Japan and if you are interested in their products, you can find more information on their website. 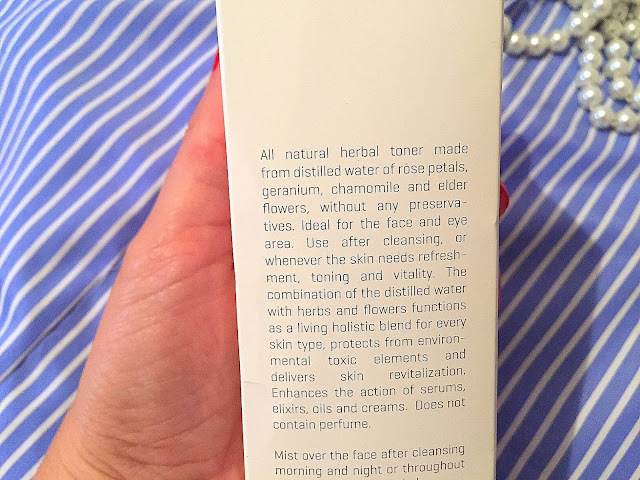 *I was given this product for review purposes, all opinions are my own and 100% honest.